Roma ZVER and German OSIPOV win the Cannes Soundtrack Award 2018 for the movie Leto, by Kirill SEREBRENNIKOV. In 2001, Roma Zver founds with composer Alexander Votinskiy the band Zveri (The animals). 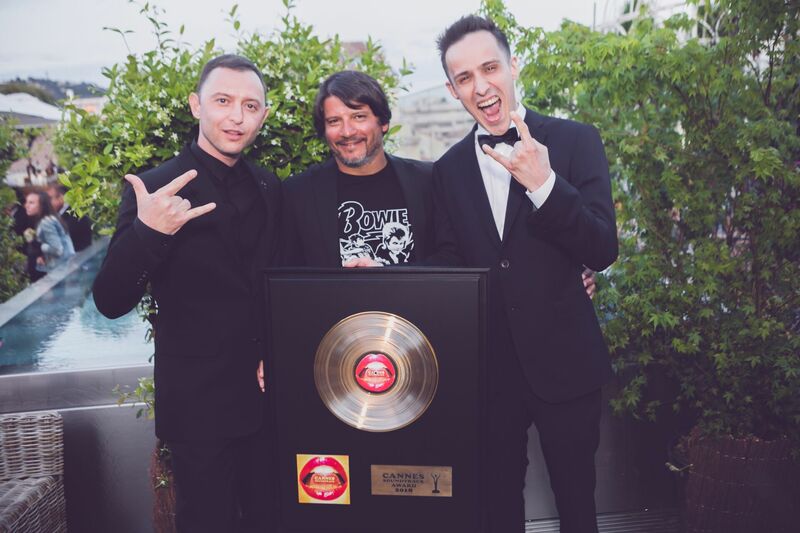 The band wins nine times the award for best rock band at the MuzTV Awards. In 2017, Roma accepts the role of Naumenko, an 80s rock musician in Kirill Serebrennikov’s movie, Leto. Roma and the Zveri band participate both in the cast and in the recording of the soundtrack. Roma’s was also implicated in the elaboration of the soundtrack’s composition, with Zveri’s guitarist, German Osipov. Today, Zveri is one of Russia’s most famous rock band.